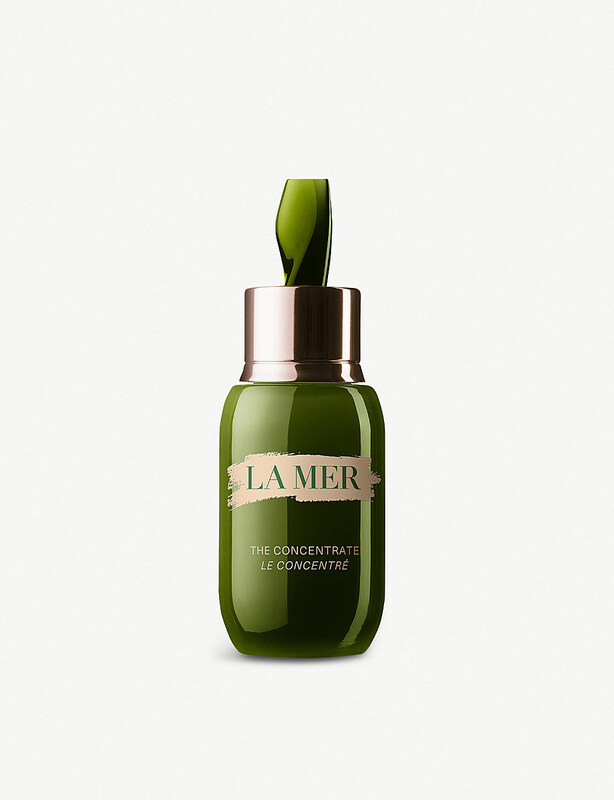 It took 12 years and almost 6000 experiments for La Mer to perfect its Miracle Broth™. 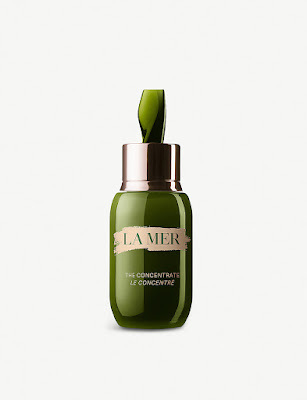 Soothing and renewing skin, the transformative elixir flows through every La Mer product, but you’ll find the heaviest dose in The Concentrate. 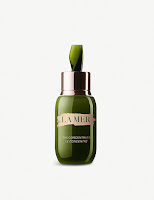 Complementing skin’s natural renewal process by soothing the appearance of redness, it makes the perfect antidote to irritation caused by cosmetic procedures and laser treatments.